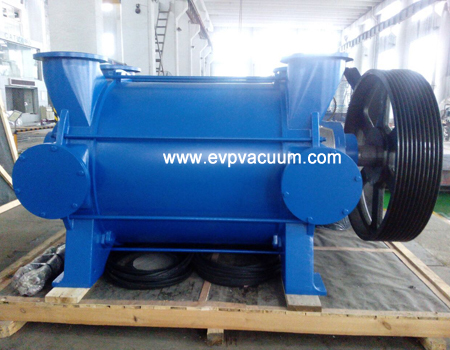 Water ring vacuum pump used in Russia Paper-pulp mills - Vacuum Pump - EVP Vacuum Solution! Paper-pule mill, and whole system work well in customer’s mill. heat exchanger, base frame and pipes.